It is easy for any roofer to claim expertise in the various services they offer. At Tedrick’s Roofing, however, we do more than that. Our claims are backed by recognition and manufacturer certifications, which we’ve earned throughout the past 25 years. Apart from being a member in good standing of the Roofing Contractors Association (RCA) of Washington as well as the Western States Roofing Contractors Association (WSRCA), we have also obtained certifications from a number of manufacturers, including GAF and CertainTeed®. We are a certified ShingleMaster™ and a GAF Master Elite® contractor. 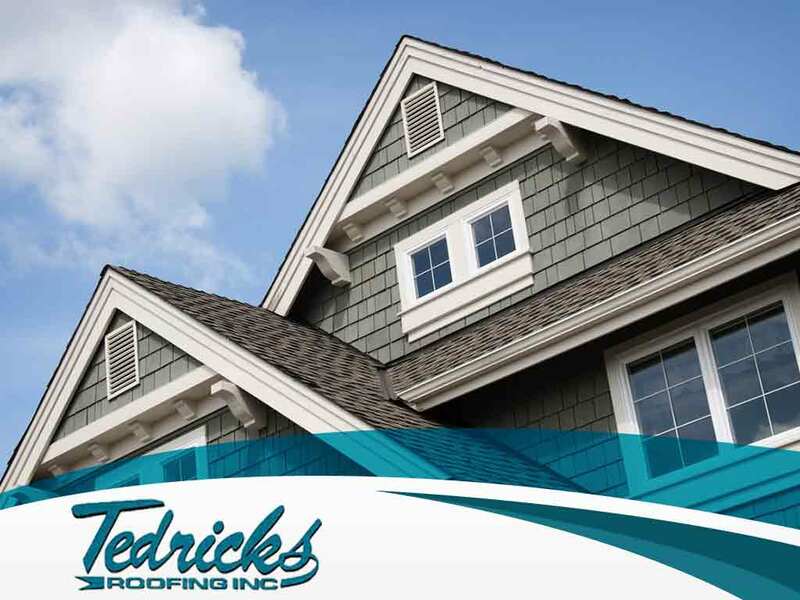 Choosing a manufacturer-certified company like Tedrick’s Roofing gives you access to some of the best products available for your roofing needs. We are qualified to install an Integrity Roof System® by CertainTeed. We can also offer GAF products, including their Timberline® Lifetime Shingles and Designer Lifetime Shingles lines as well as TruSlate™. Roofers that offer the same products as we do, but who are not certified by manufacturers, may not be eligible to offer you any guarantees on either the products themselves or the quality of installation. For instance, our ShingleMaster certification means you can qualify for the SureStart™ PLUS extended warranty coverage under CertainTeed. Under GAF, you can qualify for the Golden Pledge® Limited Warranty program if you work with a Master Elite contractor like us. Your peace of mind is our top priority at Tedrick’s Roofing, Inc. We have been a family-owned and -operated roofing company for over two decades now, and we take pride in this by treating every customer as part of our family. Give us a call at (877) 212-9355 or (253) 499-9660 to learn more about our certifications and how they can work for you.